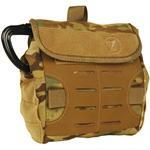 A multi use kit that can be configured for personal escape and tactical rescue. 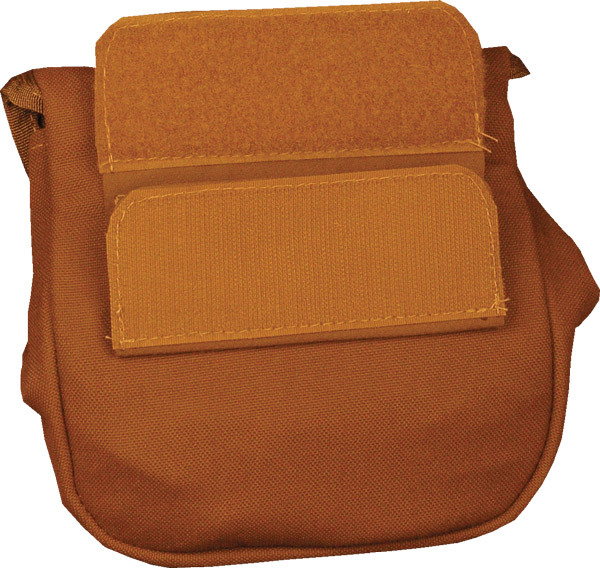 Personal escape systems can be configured from the 50’ kit, meant for rappel escape out of 3-5 story buildings. 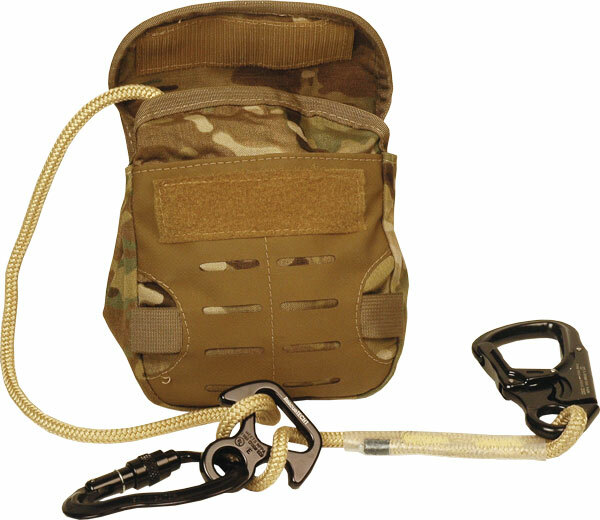 By anchoring the rappel device, the kit can be used for lowering casualties. 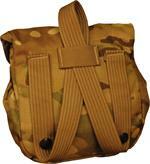 Each Kit is purpose-built for the length of rope it holds. 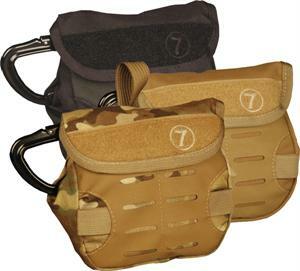 The bags offer several attachment styles and colors. 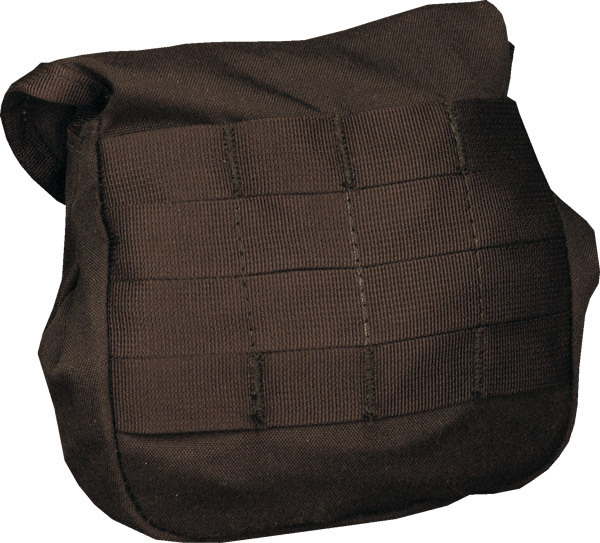 3 attachment styles: molle, quick-release, or belt wrap Velcro. 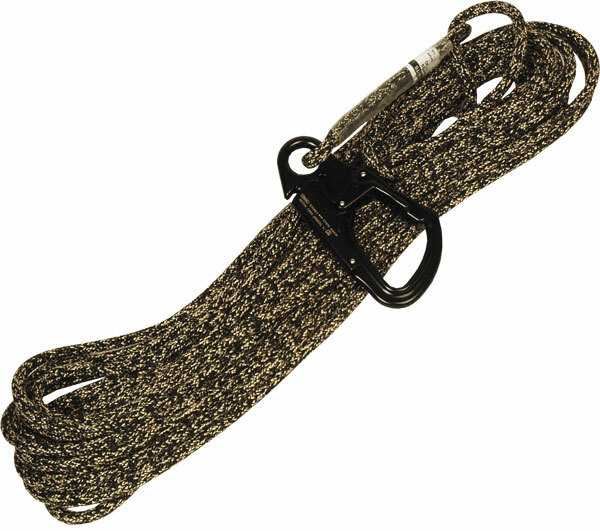 Choose from our EGRESS+ PERTM rope manufactured from 100% TechnoraTM fire resistant fibers (strength: 5,000 lbf.) 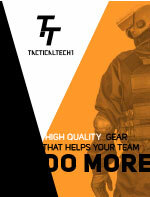 or our EGRESS TAC HybridTM (TechnoraTM / Polyester sheath) for low visibility applications. 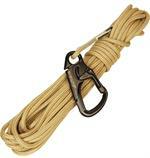 An integral autolocking snap hook is attached to the end of the rope using a proprietary knotless attachment. Add the DMM Revolver carabiner for extra help when lowering or using the system for mechanical advantage hauling. The Revolver carabiner has a built-in pulley making it the ideal multi-use carabiner for these compact kits. 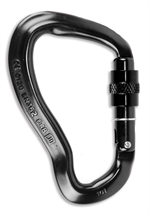 State of the art forged aluminum carabiner designed to meet the rigors of mountain climbing, rappel, and rescue. No-Snag Gate / Frame design prevents the carabiner from snagging webbing or small cords. State of the art forged aluminum carabiner designed to meet the rigors of mountain climbing, rappel, and rescue. 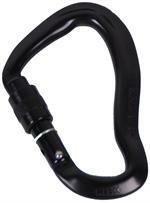 No-Snag Gate / Frame design prevents the carabiner from snagging webbing or small cords. 2-stage Autolocking gate. The Rock Exotica Mini8 feature side ears that let you easily vary friction, accommodate a wide range of rope sizes and are super easy to tie off. 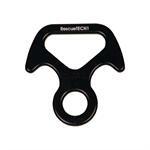 The 'biner hole has a rubber gasket that fits tightly to your carabiner. 'Belay-Plate' Slot. A compact Escape descender with “ears” for quick personal escapes. The "ears" are situated to provide a compact Rescue 8 design for escape systems. Rating: Escape Use. The D7 Pouch, Medium offers room for up to 50ft. of 7.5mm rope and and Carabiner/Descender. The Medium size offers the greatest number of attachment options for Personal emergency ingress/egress/rescue kits for Urban Operations.